Former “We Believe” era Warrior Al Harrington has come out in strong support of California Proposition 64, an initiative that would legalize marijuana in the state, and has been featured in an ad campaign featuring numerous other California celebrities that support the proposition. 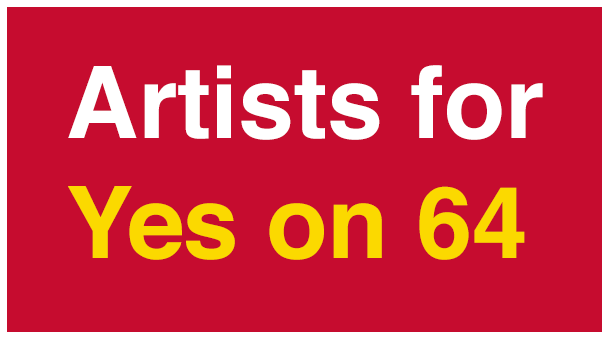 Harrington joins Jay Z, Russell Simmons, Common, Olivia Wilde and Michael K. Williams as the notable names that are part of the “Artists for Yes on 64” campaign. In the ad released on Tuesday, Harrington talks about both his and his family’s history of medical marijuana use, despite the fact that the former forward was once opposed to using the drug recreationally at a young age. Harrington first experienced the benefits of using the drug for medicinal purposes after using it to treat the pain and inflammation that came from a staph infection. Harrington has continued to see the positive effects of the substance first hand, after recommending it to his grandmother to treat her glaucoma, an eye condition that can cause blindness. The NBA currentnly bans the use of marijuana, though Harrington never once tested positive during his 16 year career. Fusce non ante sed lorem rutrum feugiat. Vestibulum pellentesque, purus ut dignissim consectetur, nulla erat ultrices purus, ut consequat sem elit non sem. Morbi lacus massa, euismod ut turpis molestie, tristique sodales est. Integer sit amet mi id sapien tempor molestie in nec massa. Fusce non ante sed lorem rutrum feugiat.